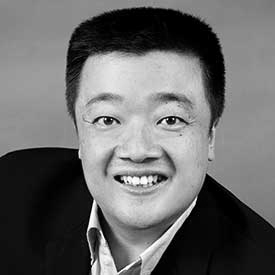 Bobby Lee is co-founder and chief executive officer of BTCC, the leading bitcoin financial platform and the longest-running bitcoin exchange worldwide. He also serves on the board of the Bitcoin Foundation, a non-profit organization that works to promote the adoption of bitcoin globally. Before founding BTCC, Lee worked as vice president of technology at Walmart. He was also an early software engineer at Yahoo, where he led the development of the first online communities. Lee, who was born in the Ivory Coast and grew up in the US, has bachelor’s and master’s degrees in computer science from Stanford University.